The City of Buford is a member of MEAG Power. 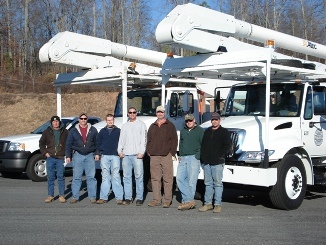 MEAG Power is a public generation and transmission corporation providing power to 49 Georgia communities that in turn bring energy to approximately 634,000 citizens. As the third largest power supplier in the state, with $661 million in revenues. 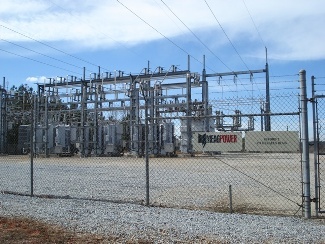 MEAG Power has assets of over $7.6 billion, co-owns four generating plants with a generating capacity of 2,069 megawatts, and co-owns Georgia's Integrated Transmission System (ITS). Please contact Customer Service at the City of Buford (678-889-4600) with questions concerning the Electric Department. For emergency situations after Hours/Weekends/Holidays 770-932-7986 or dial 911.